Apple To Offer iOS Subscription Gaming? 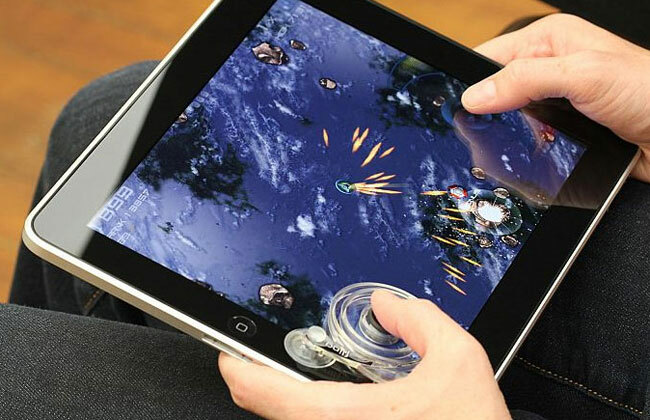 Gaming is extremely popular on Apple’s iPhone, iPad and iPod Touch, and now it looks like Apple is about to bring a new type of Gaming to their iOS devices, according to a recent report by Bloomberg. Apple is reported to be bringing subscription gaming to its range of iOS devices, which would see gamers paying Apple and the developers a monthly fee to play certain games on their device. The report says that Big Fish Games will be offering subscription based gaming on the iPhone, iPad and iPod Touch, and for a monthly fee you will have unlimited access to a range of games. According to Mac Rumors, Big Fish games with launch a monthly subscription for $4.99 and this will be increased next year to $6.99 when more titles become available.